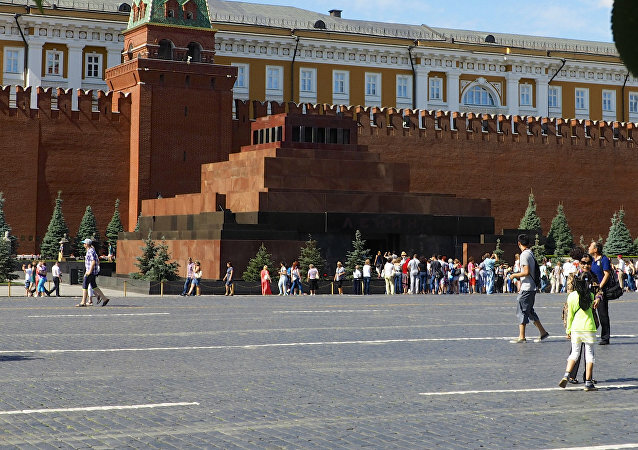 Social media users weren't quite sure what to make of an image of paramedics heading into the mausoleum at the heart of Moscow's Red Square, where the Russian revolutionary has been embalmed since 1924. The bizarre story of a politician named Hitler facing off against a villager named Lenin has brought international attention to the small Peruvian district of Yungar. Ambassadors of the English fan movement to Russia, which is hosting the football World Cup, have been making headlines in recent weeks. From chanting songs about Auschwitz to vandalizing a cherished statue - England fans are paving their road to glory at Russia 2018. The ongoing 2018 FIFA World Cup sporting celebration has had some interesting knock-on effects, with foreign football fans splitting their time between watching their favorite sport and immersing themselves in the details of Russia's turbulent history. May 19 marks the 96th anniversary since the founding of the Pioneer movement in the USSR. 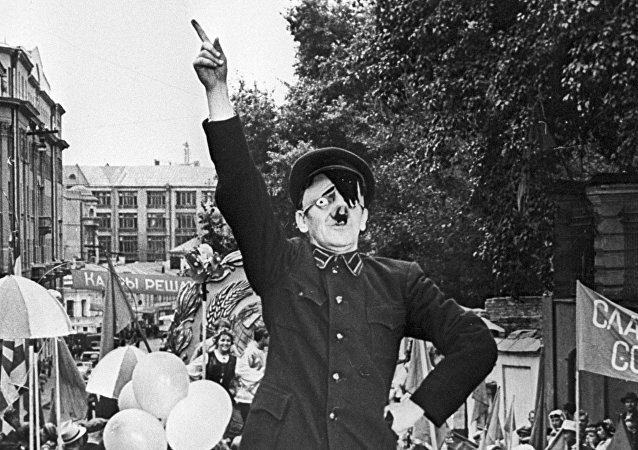 The day that a person would join the movement was a very important event in every Soviet adolescent's life. 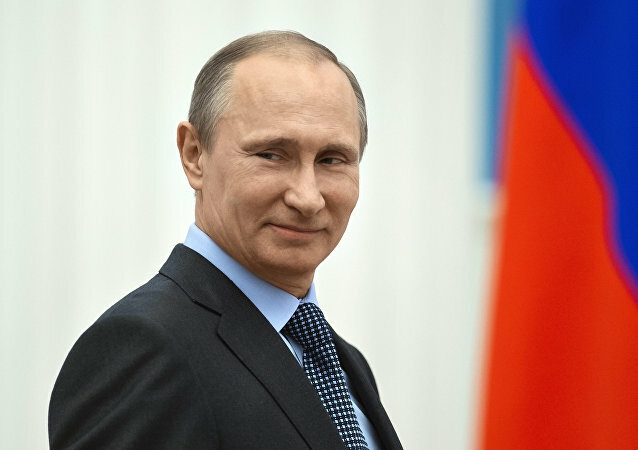 "Faith has always accompanied us, it strengthened when our country, our people faced particularly difficult times," Putin said in an interview for the documentary film "Valaam," a clip from which was broadcast by the Russia 1 TV channel. The Russian Revolution, which overthrew the Tsar and led to Soviet rule, sent reverberations across the world in 1917 and beyond. Professor Geoffrey Roberts of Ireland's University College Cork, who has written extensively on Soviet history and foreign relations, talks Radio Sputnik through the events of 100 years ago. The October Uprising of 1917 became the logical conclusion of the February Revolution, Michael J. Carley, a professor of history at the Universite de Montreal has told Sputnik. According to the academic, the Russian Revolution was inevitable and occurred because evolutionary processes of change to benefit the lives of ordinary people had failed. As part of a visual arts exhibition at the Tate Modern museum in London, an extremely rare November 1917 poster proclaiming the birth of the Soviet Union will be displayed beginning November 8. Russian President Vladimir Putin, Soviet cosmonaut Yuri Gagarin and former President of the Soviet Union Mikhail Gorbachev were included in Forbes' list of 100 most influential Russians of the past century, published by Forbes Russia on Thursday. Trashing a 34-year tradition, a downtown Memphis, Tennessee, theater will no longer screen the famous 1939 Hollywood epic "Gone With the Wind," due to its "insensitive" racial content. 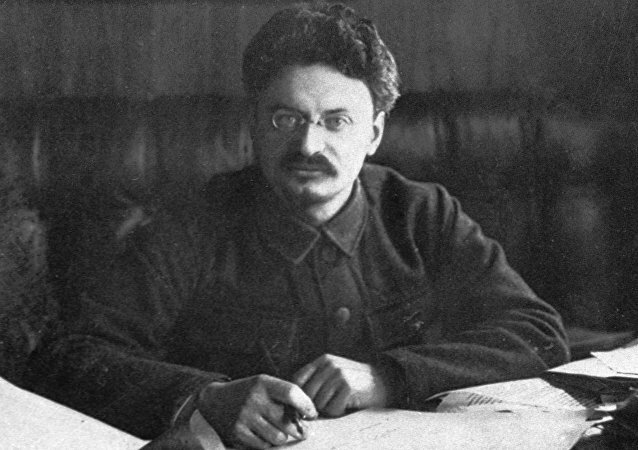 August 21 marked 77 years since the death of prominent Russian revolutionary Lev Trotsky who was assassinated by Spanish-born NKVD agent Ramon Mercader in his house near Mexico City. Sputnik talked to Trotsky’s grandson Esteban Volkov who was in the house when that fatal attack occurred. 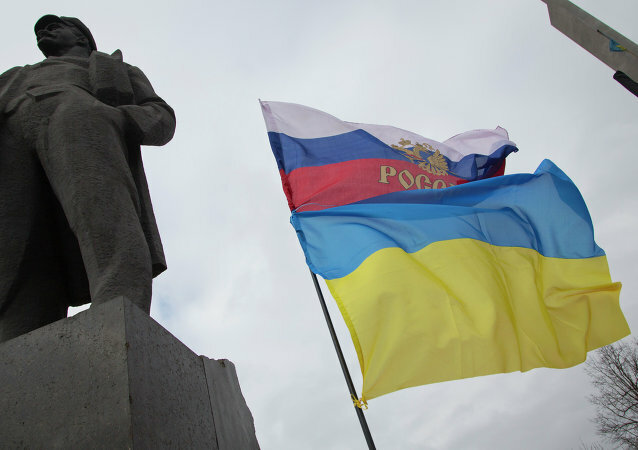 Over 40 percent of Ukrainian citizens oppose the so-called decommunization process in the country, a survey showed on Saturday. 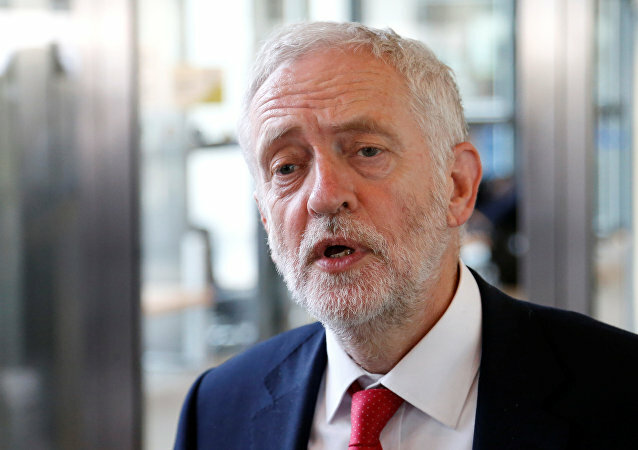 The pseudonym of the leader of the 2017 Russian Revolution Vladimir Lenin inspired several generations of parents to give their children his name. 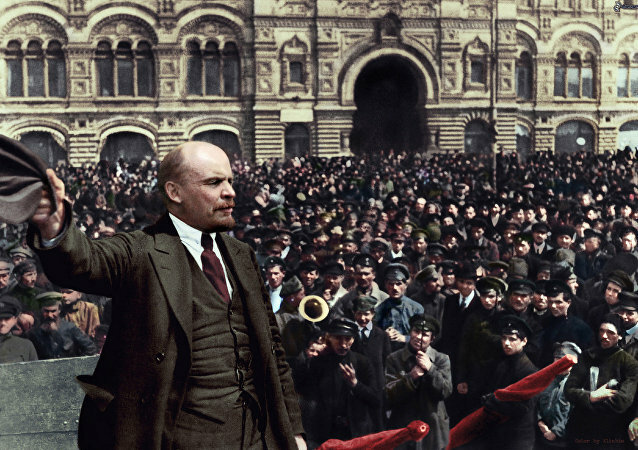 Lenin was the first Soviet leader and the founder of communist Bolshevik political party. 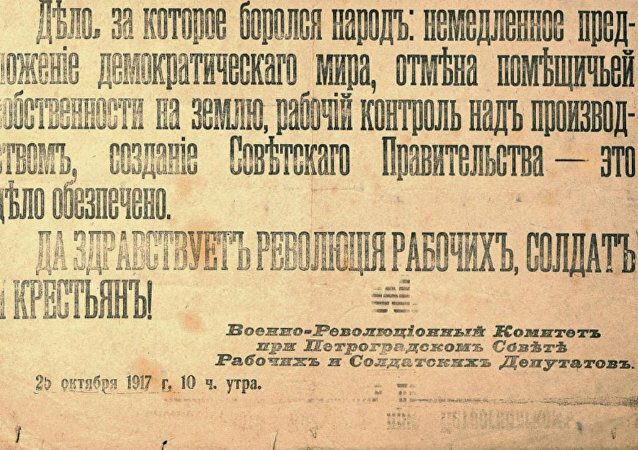 After the fall of the monarchy during the February 1917 revolution, the power went to the Provisional Government, which enjoyed little support in Russian regions where local councils known as Soviets ruled supreme. As the war raged on, the political crisis intensified, compounded by food shortages. A massive monument to Vladimir Lenin was purchased by an anonymous buyer during an auction in Western Ukraine. Ironically, the Bolshevik leader came to the rescue during a massive "de-communization" campaign in Ukraine. Donald Trump, commenting on the passing of Fidel Castro, branded him a mere “dictator”. Whatever the long-lasting results (and mistakes) of the Cuban experiment, History has already de facto recognized Fidel as one of the great revolutionary leaders of the modern – and post-modern – era.